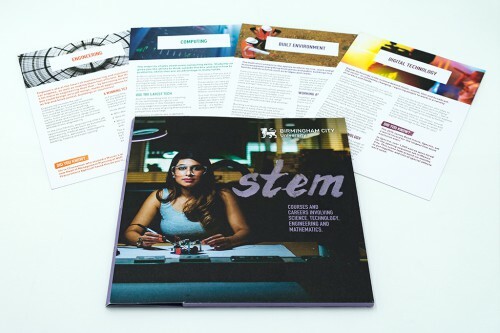 We were recently asked to refresh the design of BCU’s STEM brochure – a publication with the objective of inspiring secondary school students to consider GCSE options that lead onto studying Science, Technology, Engineering or Mathematics at university. The redesign needed to have a tactile and youthful feel to encourage and excite pupils to pick up the brochure and absorb the information. Vibrant photography combined with the introduction of a script font allowed us to achieve a fresh look whilst remaining true to the vision of the university’s brand. We were asked to communicate to a range of audiences the changes to the rail network at Heathrow, when TfL Rail replaced Heathrow Connect between Heathrow Terminals 2, 3 & 4 and London Paddington. 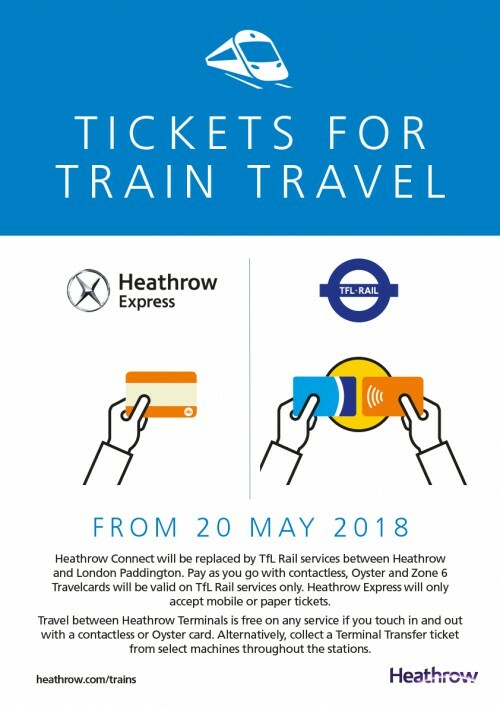 The communications needed to be clear and simple, highlighting that TfL and Heathrow Express tickets were different and that passengers and commuters now needed a ticket for terminal transfers. Calls and enquires from both passengers and commuting colleagues were lower than expected thanks to our effective communications.